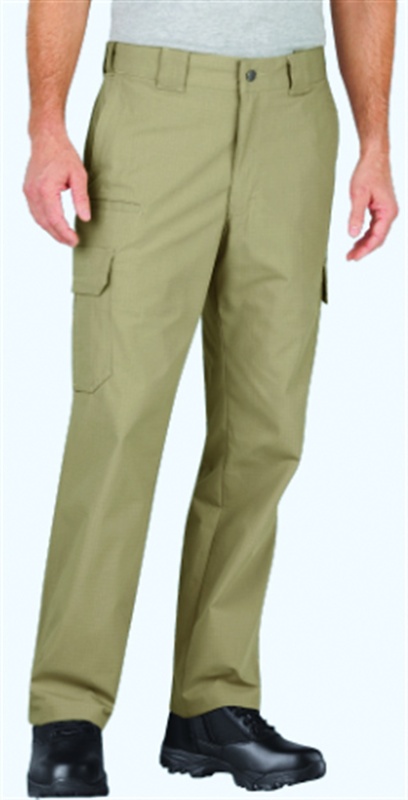 The XPRT Tactical Pant is ergonomically constructed for ease of movement and comfort. It features the no-melt, no-drip performance of the Cordura nylon ripstop fabric blend NYCO Tactical, and ENDO.K internal kneepads with D30 technology for shock absorption. The pant has 16 pockets, including front hand pockets with Cordura nylon knife reinforcement and cargo pockets with TacTec System and elastic tether loops. Made to be paired with the XPRT Tactical Shirt. Dickies' Men’s Stretch Ripstop Tactical pant is built with stretch ripstop fabric for extreme durability while remaining mobile. Reinforced inside pocket bags aim to keep your gear stable when on the move. 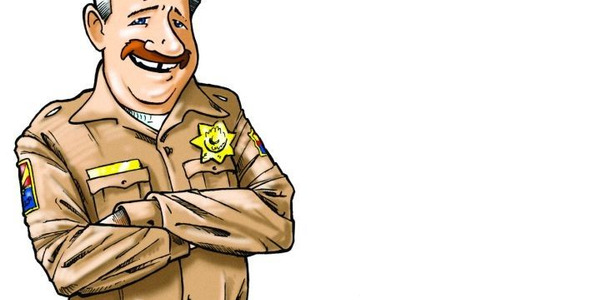 Inset back pockets provide space for spare ammo and a handcuff pocket is hidden in the rear waistband. Additional features include a flexible comfort waistband, six sturdy belt loops, and a Dupont Teflon treated exterior that repels stains and liquids. Available in Black, Desert Sand, Green, and Midnight Blue. Dickies' Men’s Stretch Ripstop Tactical Short is engineered to perform in hot and humid climates with a lightweight design to keep you cool. The comfort waistband and flex ripstop fabric help ensure comfort whether seated, standing, or running. Roomy cargo pockets with a built-in mag pouch, covert handcuff pocket, and front knife pocket make gear readily accessible. The short is available in Black, Desert Sand, Green, and Midnight Blue. Redesigned for functionality and enhanced technology, the Elbeco DutyMaxx Pant now offers increased protection and durability with features like the company's signature triple-stitched crotch, covert flex waistband for an additional 2-inch stretch while maintaining the weight of a duty belt, and built-in Nano Fluid Repellency technology. The pant also features permanent front and back creases and various pocket styles. 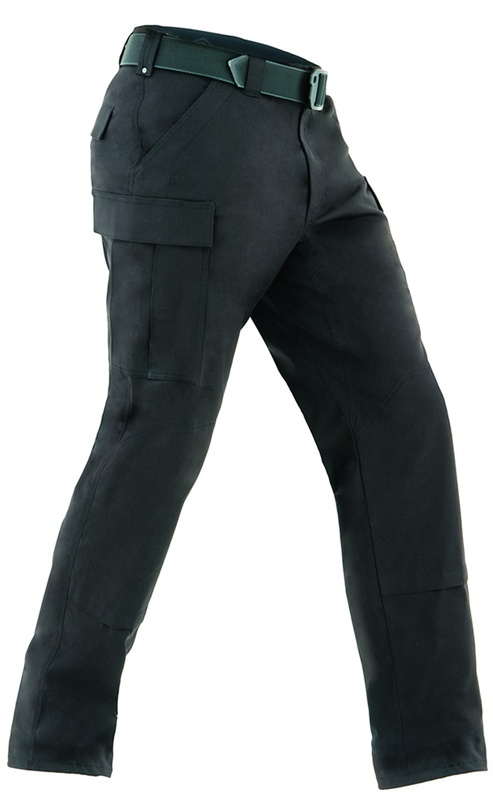 The Elbeco ADU Ripstop Pant is designed to be durable and functional to meet the needs of the public safety professional. 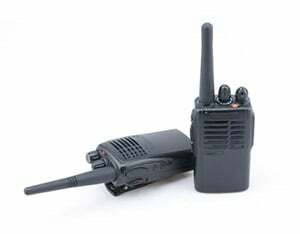 It provides significant storage with hook-and-loop closures. Additional features include the company's signature triple stitched crotch to prevent blow out, double-thick seat and knees, a covert flex waistband for additional stretch, and the lightweight comfort and quick dry performance of ripstop fabric with Nano Fluid Repellency technology. The First Tactical Specialist BDU Pants combine traditional BDU style with a modern fit and double ripstop polyester/cotton fabric with Teflon Shield+ stain repellent finish. 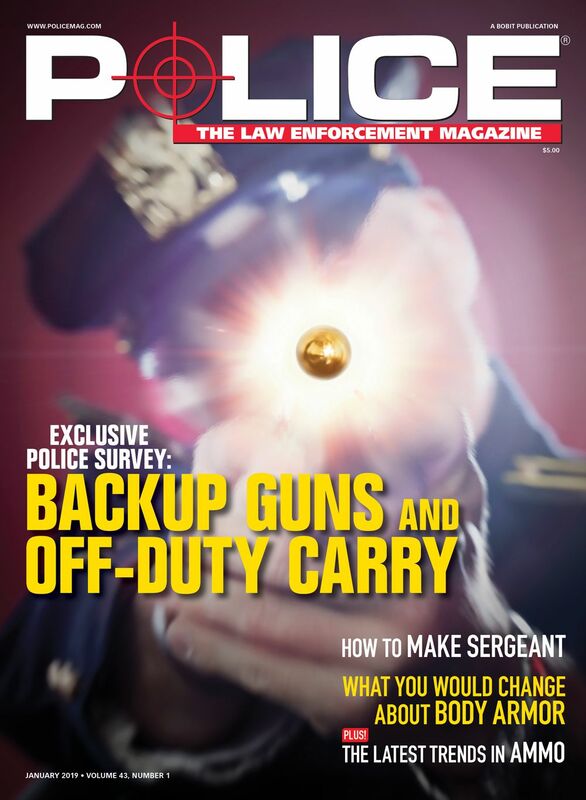 They have a specialized cargo pocket design and are compatible with internal knee pads in order to meet the high demands of an officer's job. 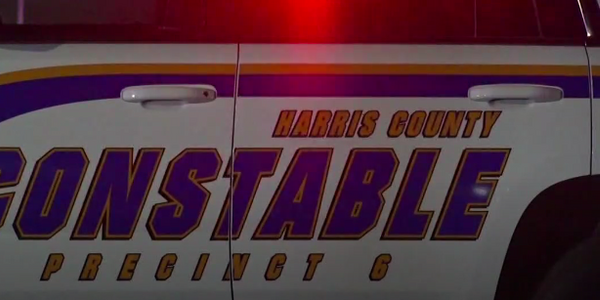 Designed to meet the needs of public safety professionals, Galls' Elite Ops Tactical Pants are built with hybrid fabric construction that combines a water-repellant ripstop shell with a stretch waist for dynamic movement. The knees are reinforced with abrasion-resistant fabric for exceptional durability. A reinforced, gusseted crotch allows unrestricted range of motion. 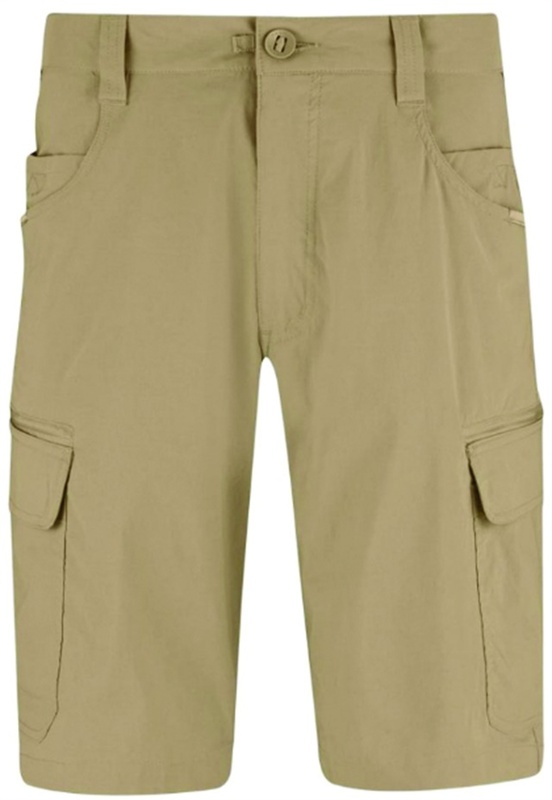 These pants are loaded with pockets, including two cargo pockets with internal elastic compartments, two front pockets with hidden zipper pockets, a right front utility pocket, two rear hook-and-loop pockets, and two rear sap pockets. Made entirely of Supplex Nylon, Mocean's Approach Pant has a half-elastic back, six pockets, vented knees, elastic cuffs, side ankle zippers, and a double-needle gusset with 4-Way Stretch "X-Factor." Available in stock regular and long lengths in Police Navy, Black, S Green, and Khaki. Made of 100% Supplex Nylon, Mocean's 10-inch-long Rider Short has a half-elastic back with six pockets and a 10-inch inseam. It also features a double-needle gusset with 4-Way Stretch "X-Factor." 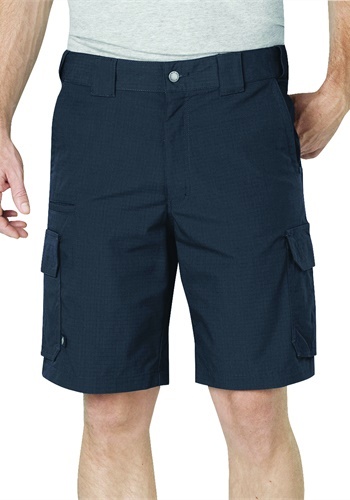 The short is available in Police Navy, Black, Sheriff Green, and Khaki. Propper's Summerweight Tactical Pant has NEXStretch two-way mechanical stretch with durable water repellent (DWR) treatment to resist dirt and moisture. The rugged ripstop fabric has an integrated stretch to provide a modern and professional design. Other features include a gripper waistband, metal button waistband closure, cargo pockets with internal divider, and wider belt loops with badge and sunglasses tabs. Propper's Summerweight Tactical Short uses an ultra-lightweight fabric that is made to keep moisture away from the body. 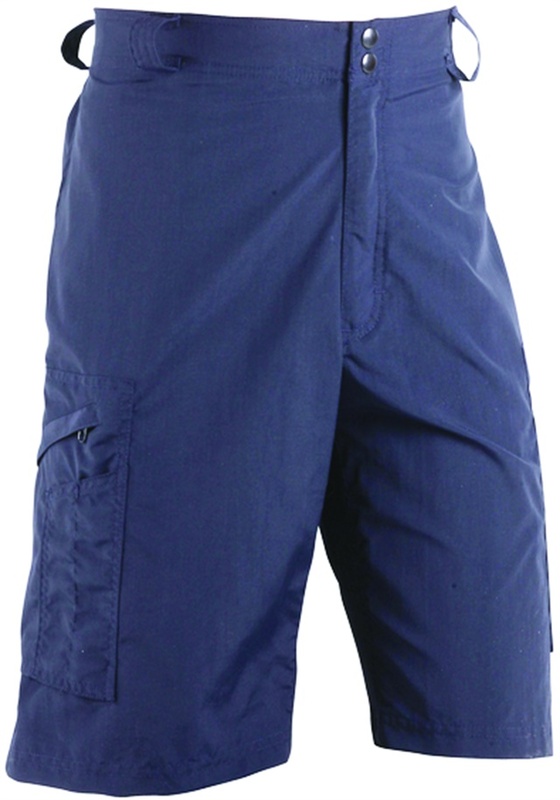 There are rapid-access lay-flat cargo pockets on the upper thigh with additional zip pockets on the upper thigh for secure storage. 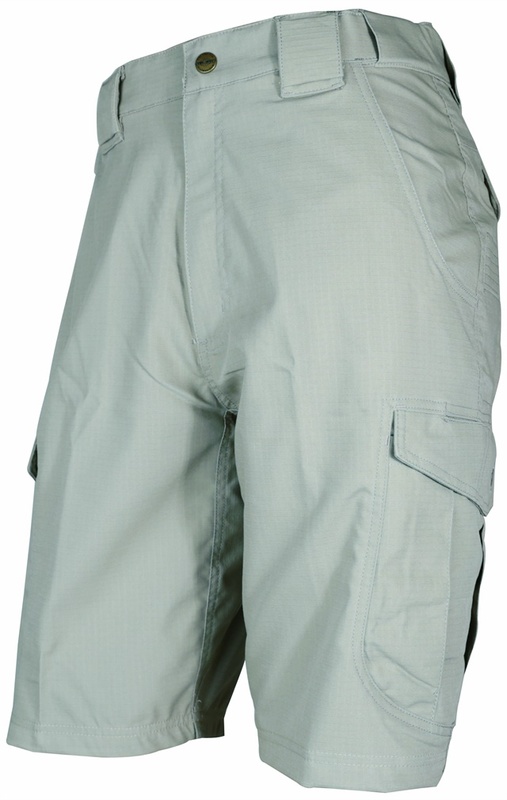 The 11-inch-inseam short also features nylon pocket reinforcements and a gusseted crotch for a greater range of motion. A covert back pocket for an ID or handcuff key and mesh pocket bags also increase breathability. Red the Uniform Tailor (RTUT) produces custom uniform items, such as its breeches made out of 100% poly-twill. They feature quarter top pockets and double seat and knees. Those who order these pants are able to go into one of the RTUT retail locations and receive professional and accurate measurements for their custom breeches. Spiewak's WeatherTech Tactical Response Pant has an articulated knee for freedom of movement and an elastic draw cord at its waist. The grip waistband offers comfort and shirt tail retention. Two zippered side and back pockets provide safe storage for any potential belongings. A snap-flap closure allows pants to easily be pulled over boots and protect legs against harsh weather conditions. The new Men’s and Women’s 24-7 Series Ascent Shorts by TruSpec are designed to provide comfort and durability. The cutting-edge mechanical stretch fabric allows ease of movement, with a DropN pocket behind each cargo pocket to accommodate cell phones. The Ascent Shorts will be available in Black, Khaki, Ranger Green, and Navy. The Vertx Fusion Stretch Tactical Pants are intended to maximize fit, function, and comfort. While the Fusion Pants have classic Vertx features such as inset cargo pockets, a full gusset, and articulated knees, they have also been modified with features such as durable stretch fabric, VaporCore powered by 37.5 Technology, and 14 distinctive pockets.